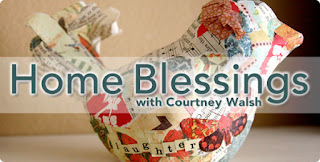 To celebrate, I am teaming up Big Picture Classes and going to give away one seat in the upcoming Home Blessings 4-week workshop taught by Courtney Walsh. The class starts on 1/3/2013 and cost $25. I am so excited to take this class. But one winner from my blog will win their very own free entrance pass! Wouldn't you love to be surrounded by beautiful, subtle expressions of your deepest beliefs? To reflect your gratitude and love of life on the walls, shelves, and refrigerator fronts of your home? In this four-week workshop, you'll learn to create mixed-media wall art, collaged frames, and dimensional decor to bless your home with your own unique touch. 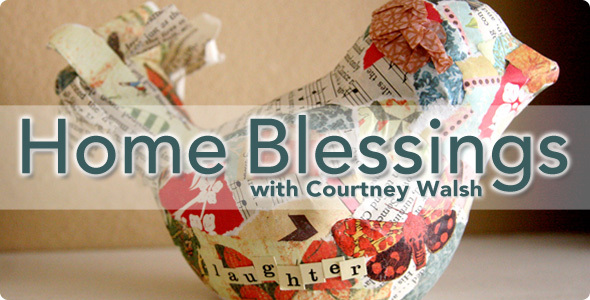 Along the way, you'll discover meaningful ways to bring blessing into your everyday and then create tangible elements to reflect these blessings. 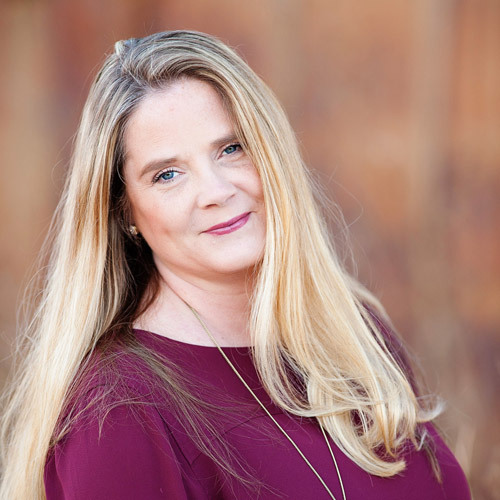 You'll also uncover new ways to incorporate your whole family in the blessing process, helping yourself (and them) remember that life itself is the greatest blessing of all. You can read rest of description here. Are you new to Big Picture Classes? Learn more here. 2. Leave me a comment with your email, saying your are a follower. Thats it! I will close the contest on Friday, December 14 and will post the random winner there shortly after. Make sure you leave your contact info with your comment so I can track you down! Happy Birthday!!! What an amazing day to celebrate. I am also a December birthday, and how Mom would try so hard to keep the Holidays and my Birthday seperate. I hope you have a wonderful day!! following and subscribed through email. Happy Birthday! I took today off in honor of your birthday. OK, I am kidding about that but I just wanted to celebrate 12-12-12. I just followed you. bec@satx.rr.com Congratulations on being selected for the design team. Happy Birthday!! Wow so much happy news in this post! Congrats on the Simple Scrapper design team. I would love to take part in this big picture class, it sounds inspiring! Thanks for the chance to win. Happy, Happy Birthday! May your day be filled with wonderful moments!!! Happy Birthday! Mine is this weekend. Congrats on the new design team. Happy Birthday! Thank you so much for the chance to win! I follow via email (gothamgal-at-gmail.com).